Browse our library of webinar recordings for inspiration and insights to improve your visual marketing. 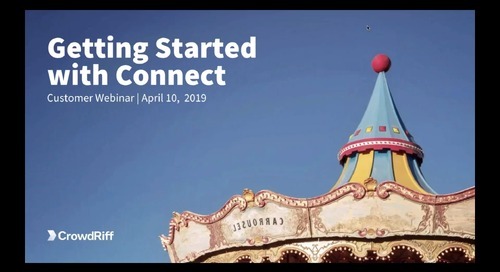 This webinar will walk you through the process of getting started with Connect. 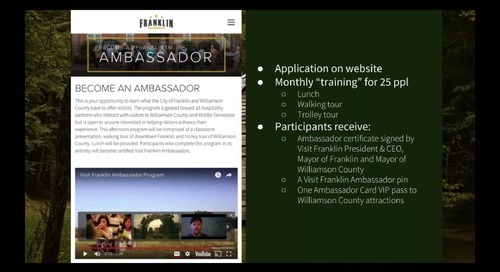 Visit Indy has been a leader in digital marketing in the travel and tourism industry for years and switched to 100% digital approach in 2015. Watch our Q&A with their Digital Marketing Manager. 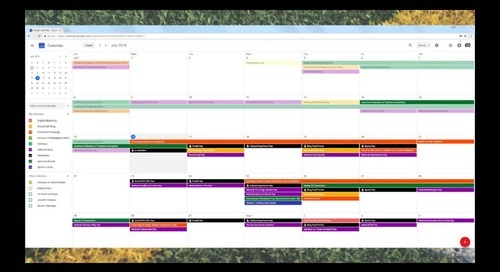 CrowdRiff and Visit Pittsburgh hosted a live Q & A to discuss, how Visit Pittsburgh used visuals to change the perception of their city, how to organizes content and editorial calendars, and more. 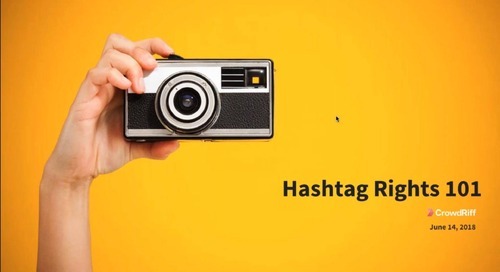 During this webinar, you'll learn how Hashtag Rights work and why you should use them. 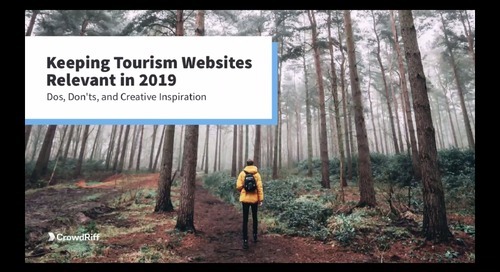 During this webinar, you'll learn how travel and tourism marketers are using new ways to discover and deliver top-performing marketing visuals across every channel. 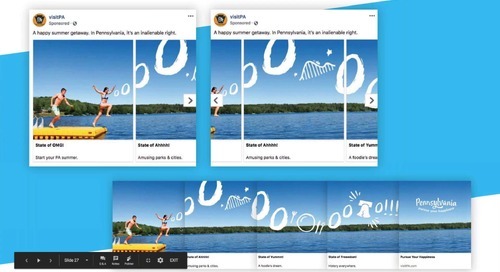 See how some top destinations are using personalization and user-generated content to reach travelers. 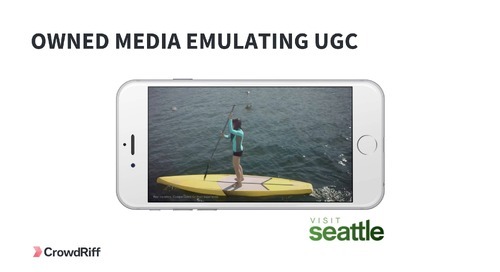 Learn the role of UGC in travel, the benefits of using personalization, and more. 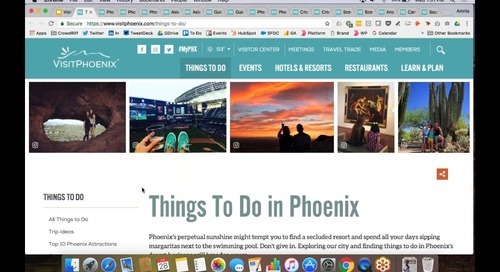 Listen to a live conversation with Chad Hays, Senior Online Marketing Manager and Julia Hill, Content Specialist at Visit Phoenix, on how they use CrowdRiff for their website. 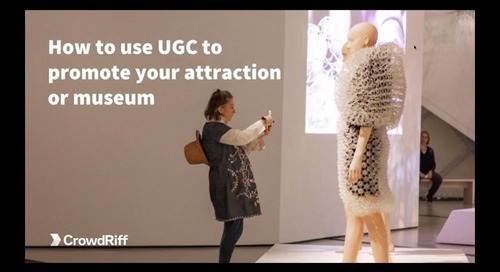 Watch our webinar on the future of UGC. 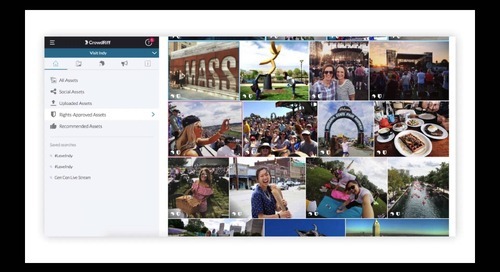 You'll learn new ways destinations are using visual UGC to reach and engage travelers, how to use UGC on your website, social and beyond, and more. 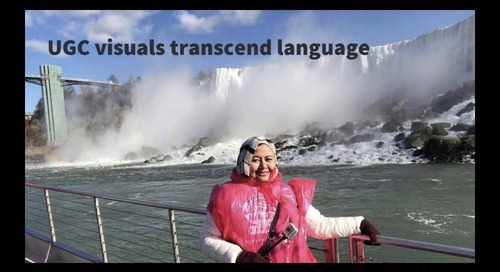 In this Q&A we discuss how Yakima Valley Tourism approached relaunching their website, how to do great visual marketing on a budget, and recommendations on the ideal visual content technology stack. 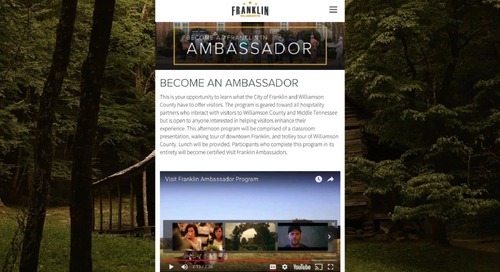 Visit Franklin has proven that you don't need to be a large destination to do big things in destination marketing. 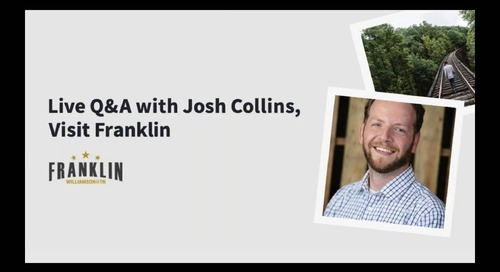 Watch the recording of our Q&A with Josh Collins. 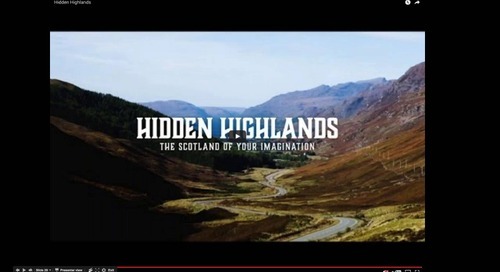 User-generated content is a great source of ideas, inspiration and even creative for tourism marketing. But where do you start? 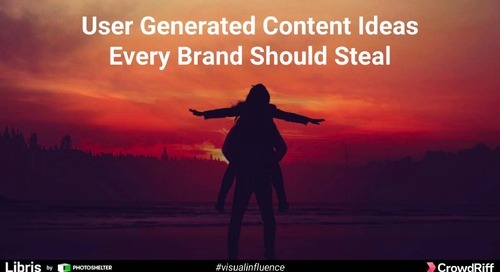 In this presentation we'll discuss some user generated content ideas. Take inspiration from what other DMOs are getting right. 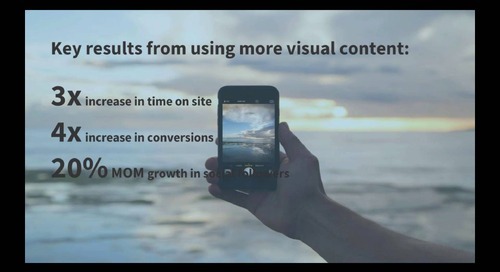 For this webinar we gathered 10 examples of DMOs doing seriously innovative marketing with visuals - both owned content and UGC. 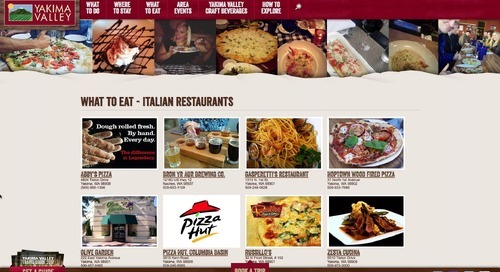 We've gathered 10 examples of DMOs doing seriously innovative marketing with visuals. 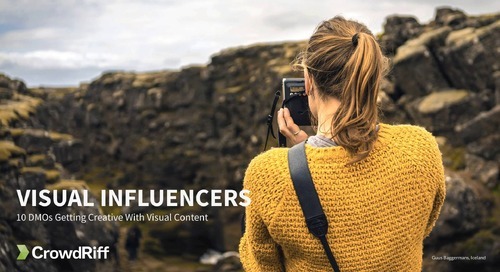 In this webinar, learn how to leverage visual decision making and storytelling in your marketing.